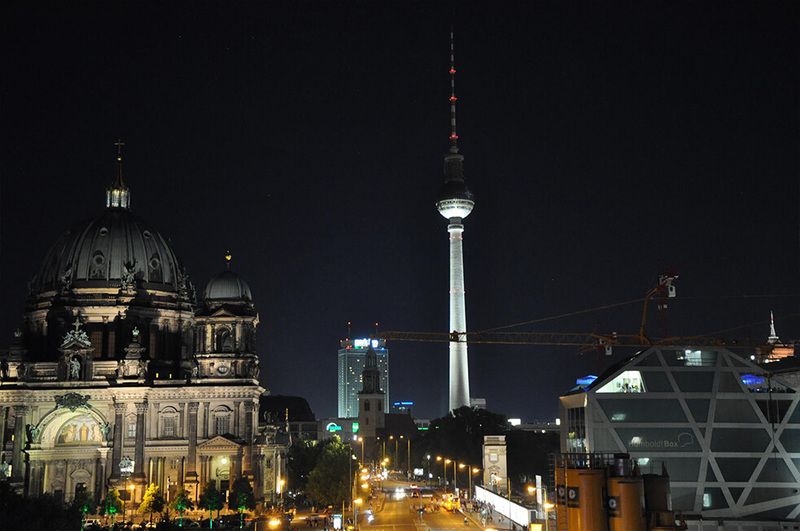 Berlin by Night – Book the exclusive MQIC Berlin sightseeing tour now! 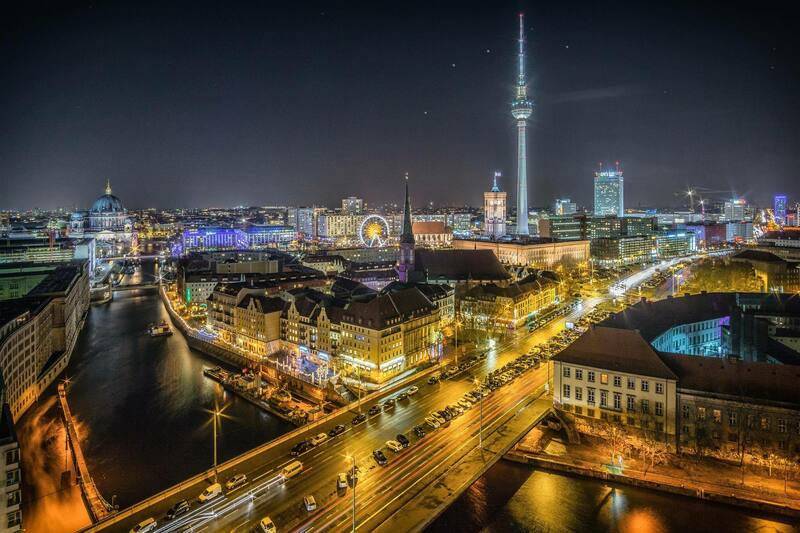 Discover Berlin’s sightsseeing highlights under the glow of the city’s lights. 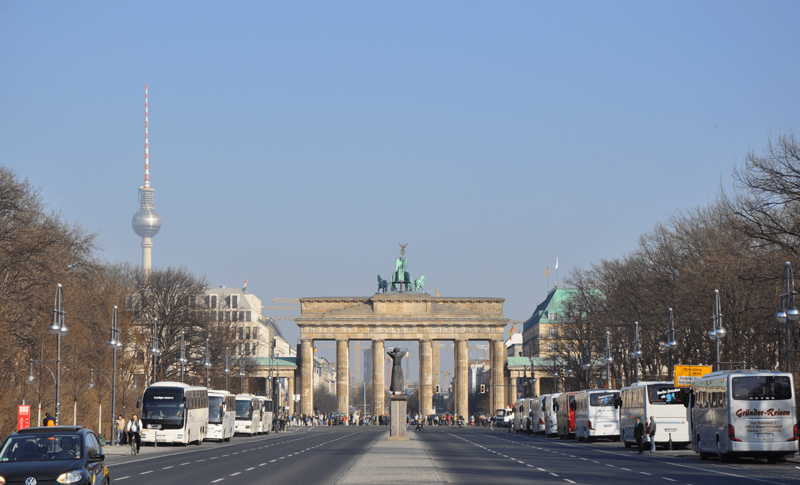 Choose the warm and comfortable way to explore Berlin during winter and book the “Berlin Nightseeing” bus tour, exclusively available for MQIC participants. 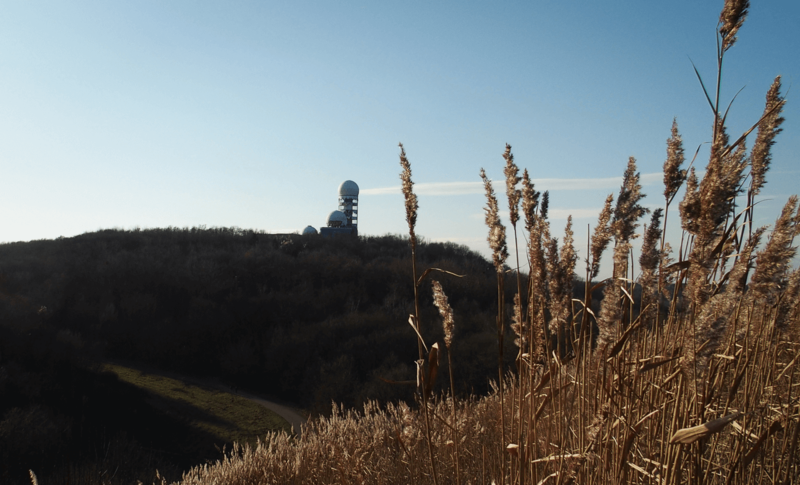 You can easily book the bus tour when you register for the conference. 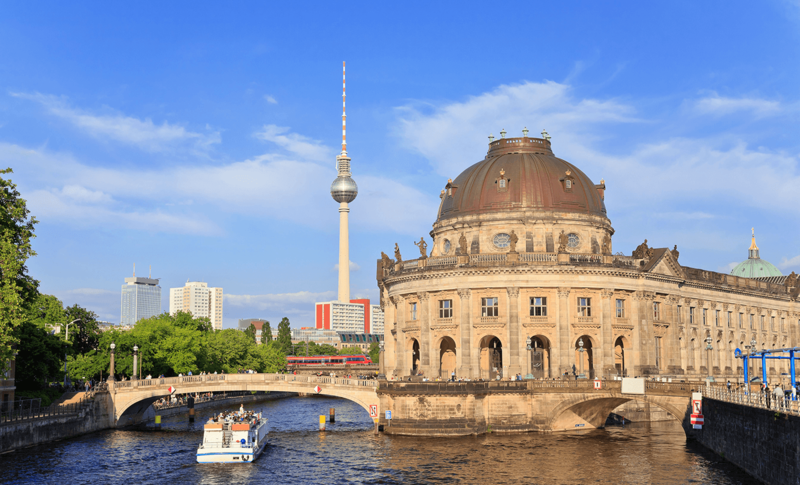 If you did not register for the Berlin By Night tour when you registered for the conference and would like to do so now, please contact us and we will send you a new invoice: mqic@maxqda.com. 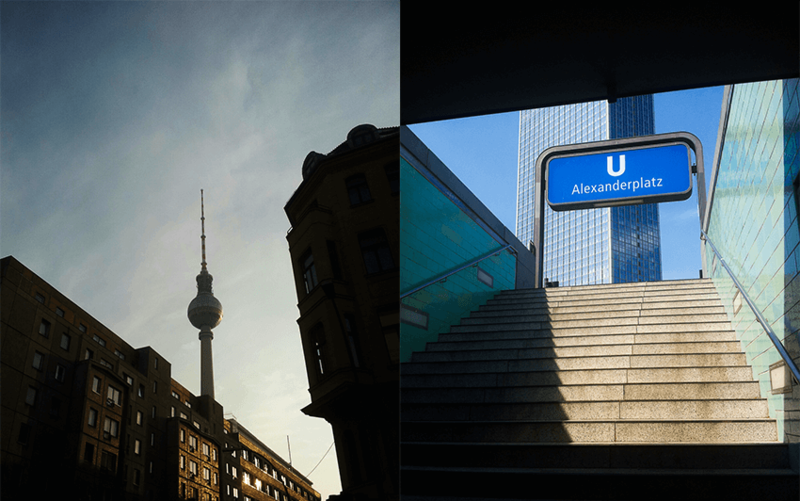 If you prefer exploring Berlin on your own we have listed here some sightseeing highlights that are easily reachable from the MQIC conference venue. 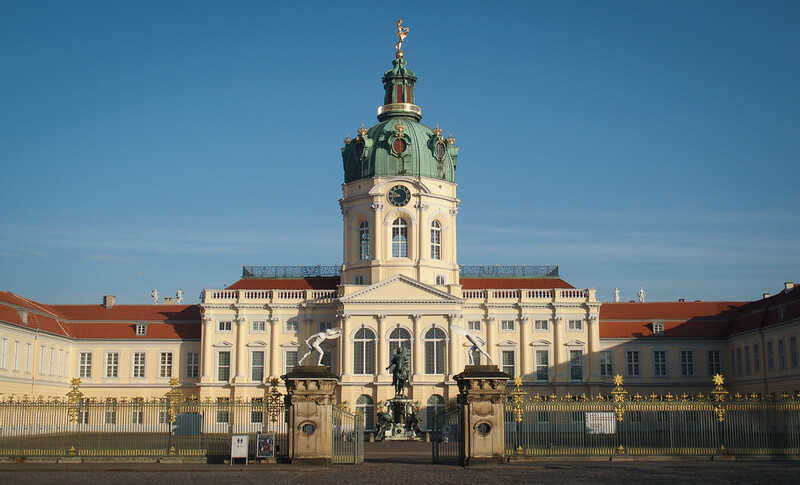 Walking tour: Simply taking a walking tour through the Tiergarten park is an excellent way to explore Berlin sights like the Siegessäule (Victory Column), Bellevue Manor, the parliament building, and the Brandenburg Gate. 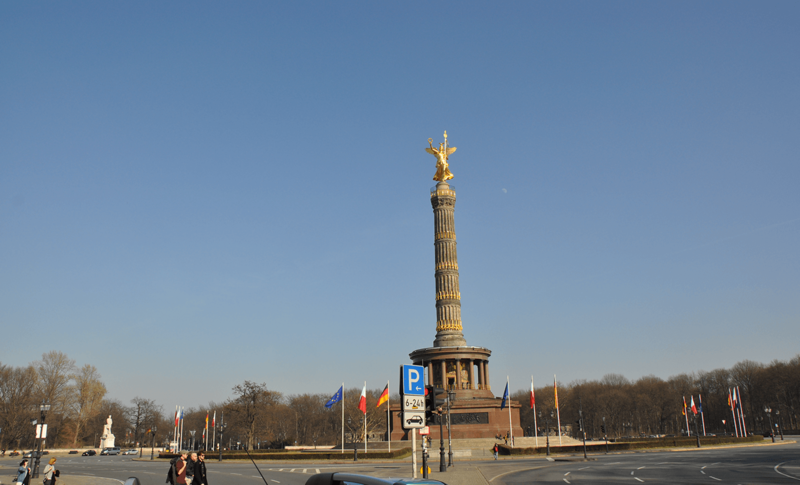 Walking a bit further from there through the Brandenburg Gate will take you to the Berliner Dom and Alexanderplatz. 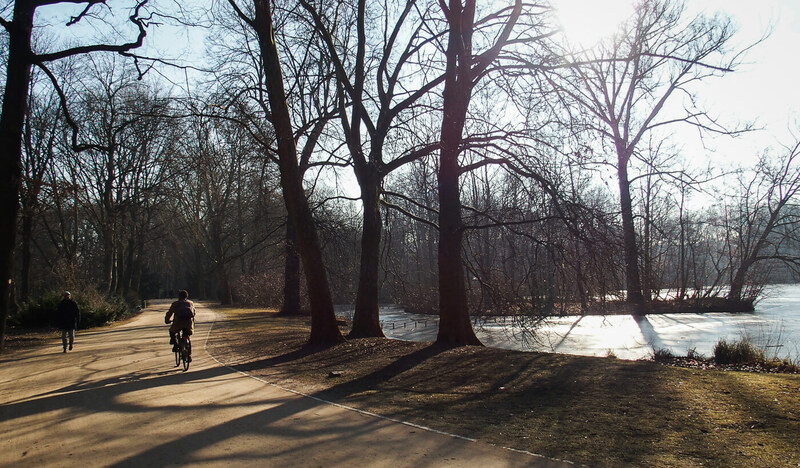 Bike tours: Bike tour through Tiergarten park: if you would like to discover Berlin by bike, click here to learn more about one bike tour through the Berlins Tiergarten park. Shopping Tip: Want to get some shopping done while you are here? 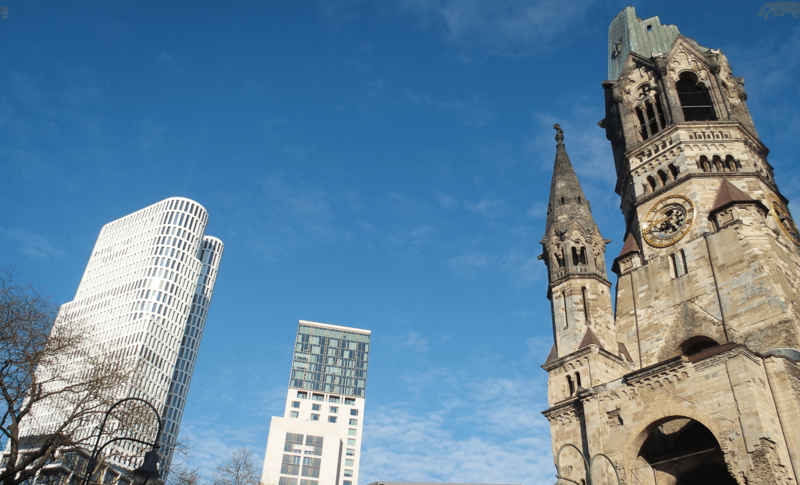 Not far from the Conference venue you will find the shopping street Kurfürstendamm. 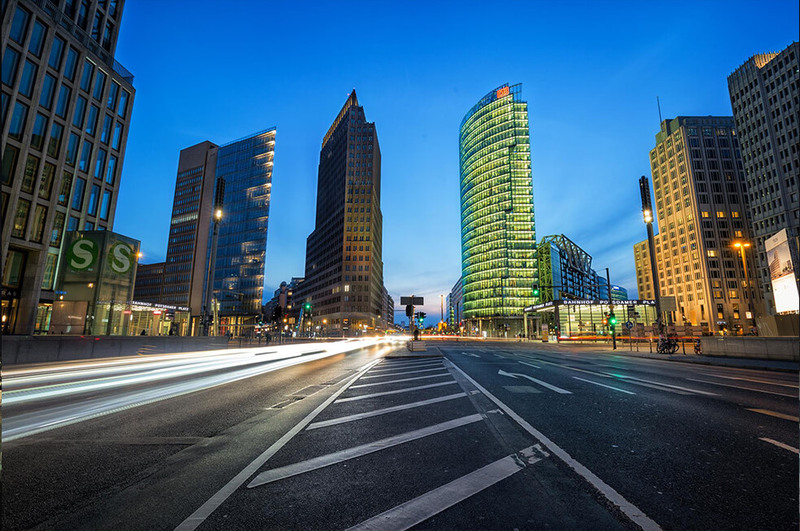 Whether you are looking for a mall, souvenir shops, or designer boutiques, this famous shopping street has everything you need and it's only a 15-minute walk from the MQIC venue!